Knowall can now add an extra layer of security to your business. The “username and password” approach to security is now easy prey for cyber criminals. Many log-ins can be compromised, and private data is under increasing threat. 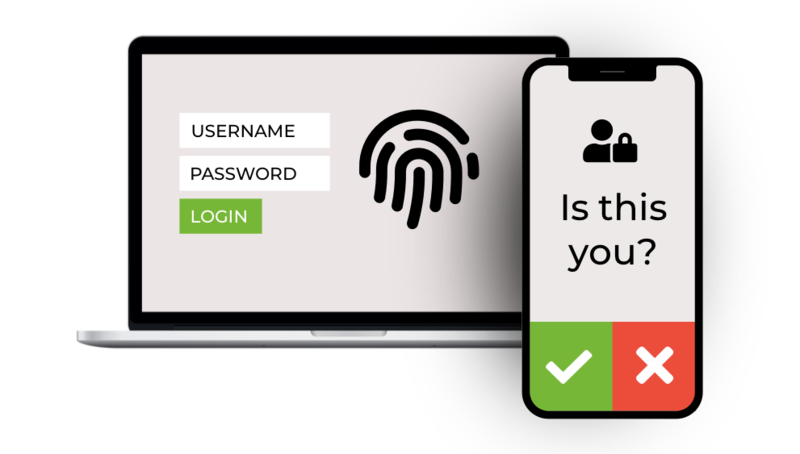 Dual-factor Authentication adds extra security, complementing the username and password model with a code that only a specific user has access to (typically sent to their mobile phone). Fill the form below for a free no obligation quote.